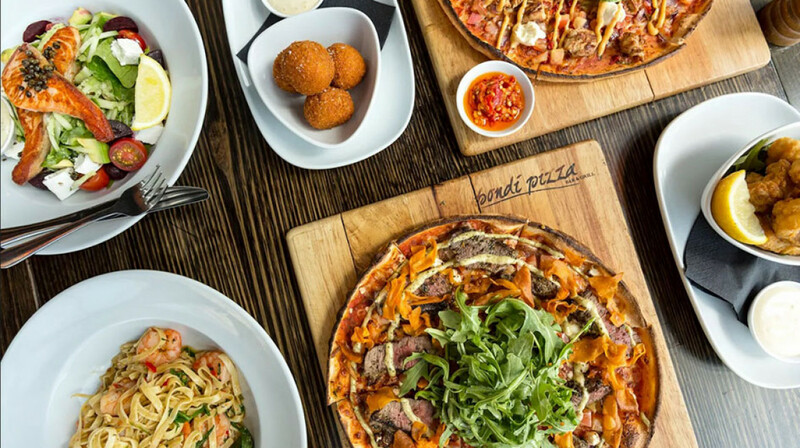 Bondi Pizza was born in 2009 out of a passion not only to bring you authentic thin pressed pizza, but also to create a dining experience that captures the essence of what is Bondi Beach... relaxing, vibrant and fun. 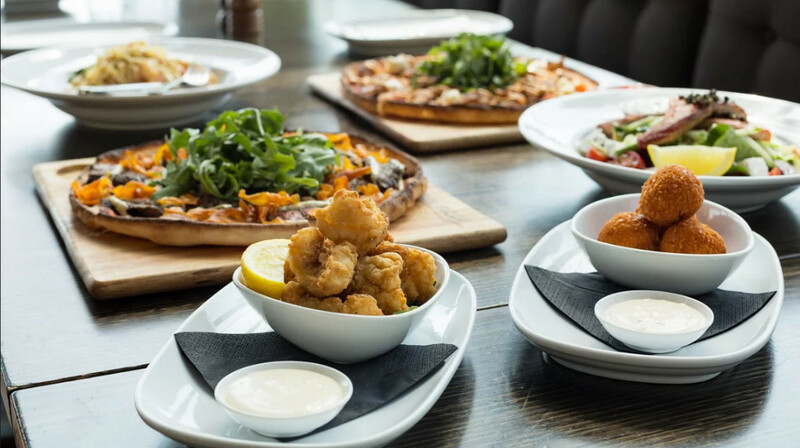 All of their pizzas are lovingly made with quality fresh ingredients, it all starts with the dough hand-made in house with toppings sourced from Australian local growers and producers whenever possible. 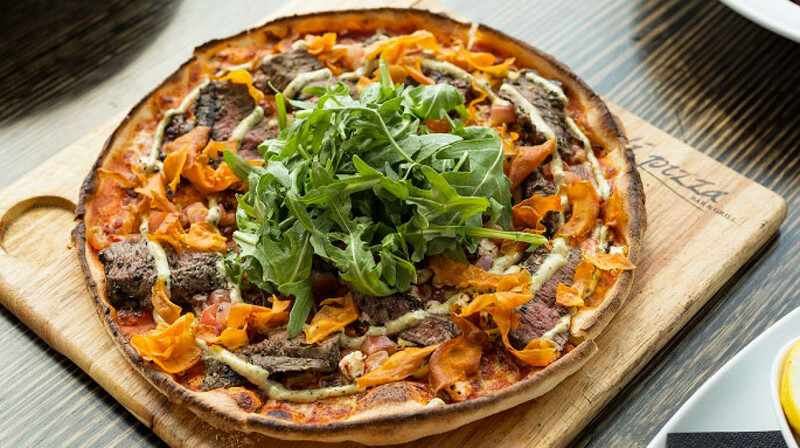 Take a look at their signature Marinated Chargrilled Lamb Pizza made with tender marinated lamb backstrap fillet, fetta, balsamic onions, roma tomatoes, rocket, sweet potato crisps & our creamy Caesar sauce – perfect! 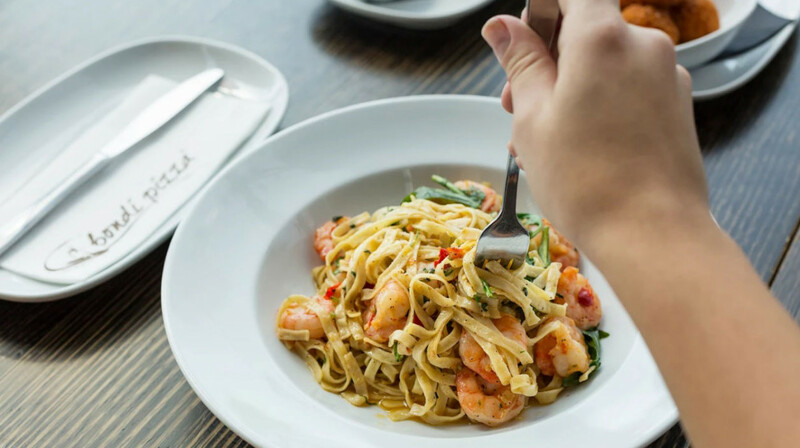 Bondi Pizza is so much more than pizza with a wide variety of dishes including Signature Salads, Pastas and a huge selection of starters. Service was polite, attentive and was delivered with a smile and care. Food quality was highly, portions were big and tasty. I would definitely eat there again. 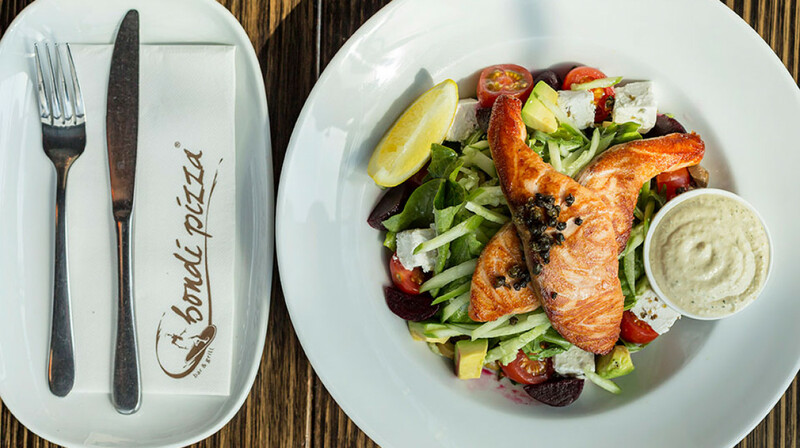 We are frequent at Bondi Pizza Broadway for their great service, fresh food and relaxed atmosphere. Very attentive staff and delicious food. Pumpkin ravioli were delicious and smoked chicken and chilli pizza was scrumptious! Service was impeccable! This was our third time at Bondi Pizza Broadway and definitely not the last. Great service with a wide range of delicious food. The only bad thing is trying to decide which pizza to order because they're all so good! Great service and food food. The service was really attentive. We had 2-3 staffs serving our table and they are all polite and friendly. The blonde British lady, who I didn't get to know her name, has been very helpful and will give you the best smile. 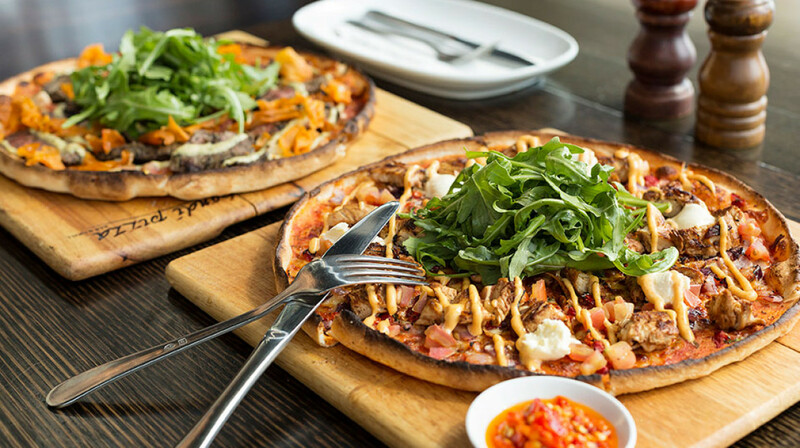 You can definitely, find their pizzas one of the best in Ultimo and they had a wide selection to satisfied your need . Our vegetarian friend was really happy with his pizza and we even order another one, just because the vegetable was so good ! Great restaurant, food and service. 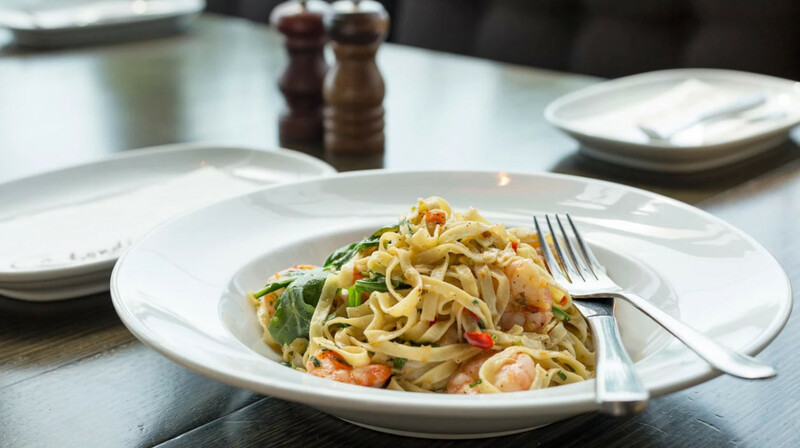 Friendly, attentive service, delicious and hearty food with lots of choice, will definitely visit again. Easy booking process, fresh and palatable dishes, attentive service, nice ambience. We will definitely be back. Kids packs to entertain the kids, great food and service. Was great experience ! Food was beautiful and service was great! 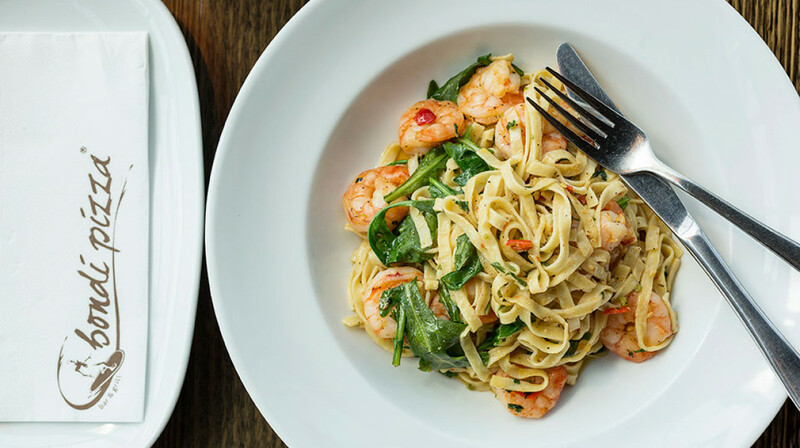 The food is really great and the staff are always friendly and give wonderful service! Will go again for sure!! Have dined here a few times. The service was excellent. We went for the shared entrée plate, a pizza, salad and the shared dessert plate. Everything was well cooked, well flavoured. We left very full and happy. The drinks were good, the food was exceptional, but the service -- let me tell you. Our waiter Edward is one of a kind. He greeted us in the most sincere manner and managed to enthrall us with his professional humour. His service was impeccable and we have never felt so alive whilst dining out before. Food was of high quality and served promptly. 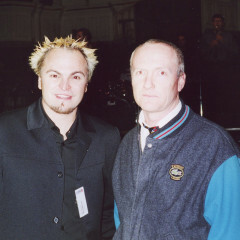 Staff service was excellent particularly from Michael. Dessert was a lovely chocolate fondue. Amazed how this company is appreciated. The service from every first table booking i've been to has been amazing. This is not like using companies like Groupon or any other discount voucher companies. The service at Bondi pizza- Broadway didn't give us any less service or even just average service because of the first table voucher. Instead they provided with even better service than usual, i have always felt hesitant going to restaurants with vouchers but first table never disappoints. There must be some standard that first table corresponds with to the restaurants that are a part of first table. Absolutely superb! Delicious cocktails made by bar manager, great food and service. The waitor was very friendly and the food came quickly! The kids loved it too. Great food arrived on time as we had to rush to get to the movies. Loved the pizzas and passion fruit gelato. Outstanding service with a smile. Highly recommended. Great service and value for money. Staff were very helpful and food came quickly. Had a lovely dinner at Bondi Pizza Broadway. Fantastic food and service. Have always had a great time here. Excellent food and service. Kids well catered for. Pizzas are always good and very consistent here - my favourite is the marinated lamb, very tasty and tender lamb pieces with kumera shavings on top. We had the chilli prawn for the first time which was great too. 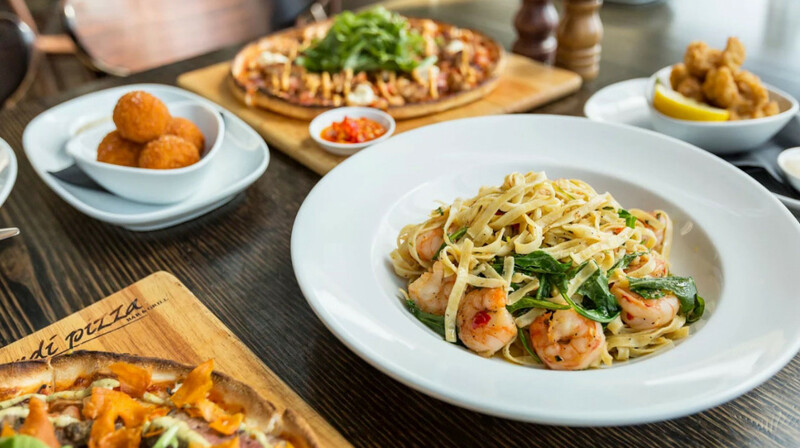 Bondi Pizza offers a movie/dinner deal which is good value, definitely a winner in a nice setting! Fantastic ambience, great food, awesome staff!! Great atmosphere & great food but a little noisy. Extremely friendly staff, great service, really paid attention on the kids! Amazing food! We will definitely be back again! 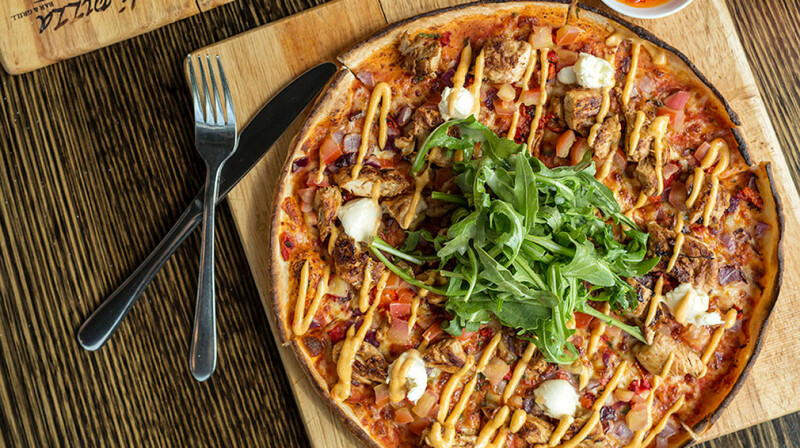 Service was excellent, out waiter was very attentive and helpful.. unfortunately the foods wasn't taste great like all other Bondi pizza Francise. We ordered steak pizza, meat was dry and the pizza base sauce was way too less.. and BBQ was too runny doesn't taste night. Excellent service and lovely food with a fun atmosphere. We took my two little boys and they had drawing things already on the table for them. We will definitely be back! The pizza that I have been looking for a long time, crisp base and full of filling, really delicious! Great place for family meal! Lovely setting within the mall with attentive service and food expected from the bondi Pizza chain. 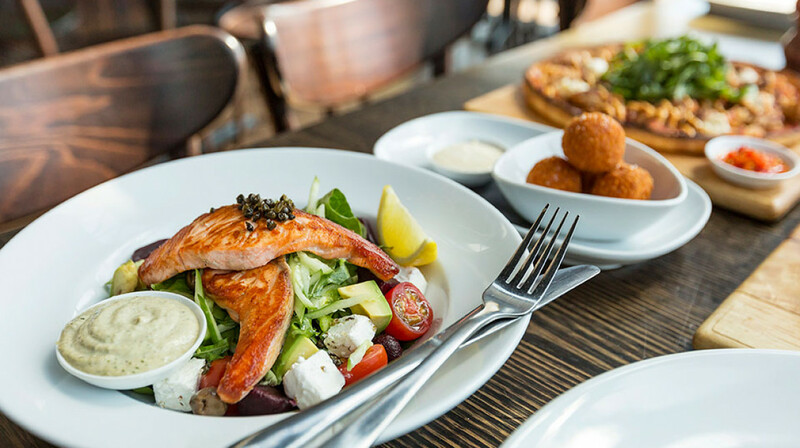 Have been to Bondi Pizza many times, never disappointed with the food or service. This time we had the starter share plate and pizzas. No room left for dessert. Great pizza. Thin crust, must try the lamb bbq. Great! Good food, good service.